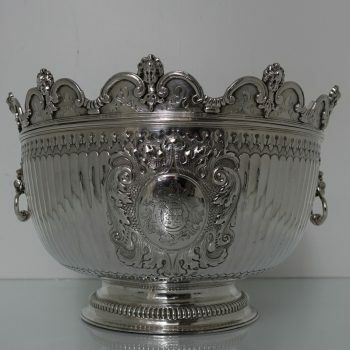 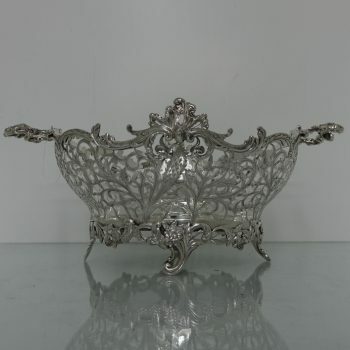 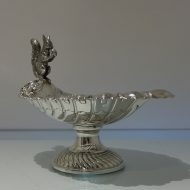 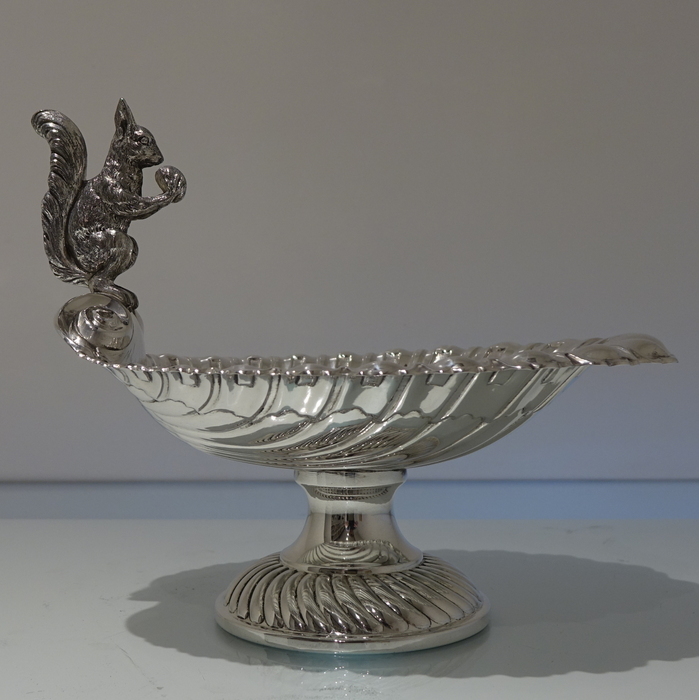 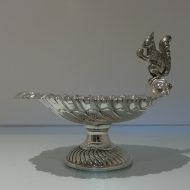 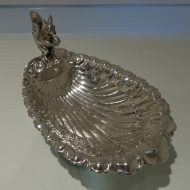 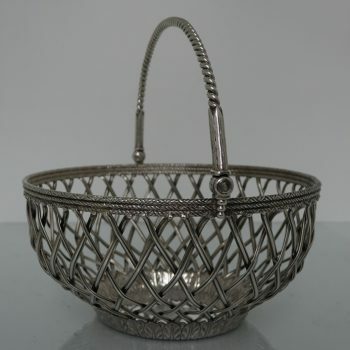 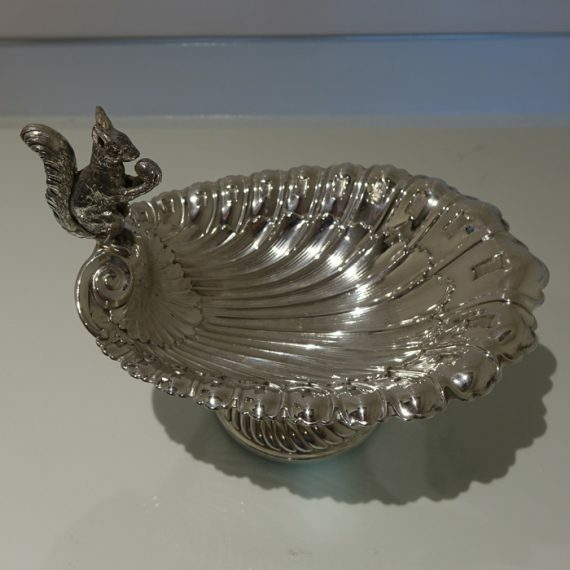 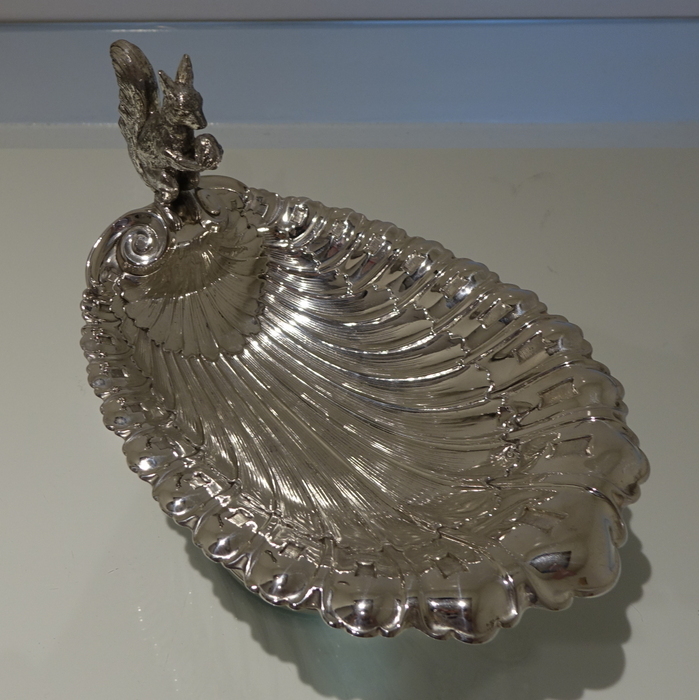 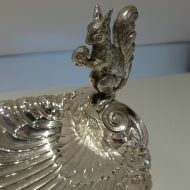 A fabulous silver-plate squirrel (handle) nut dish decorated with waves of naturalistic fluting on the bowl for highlights. 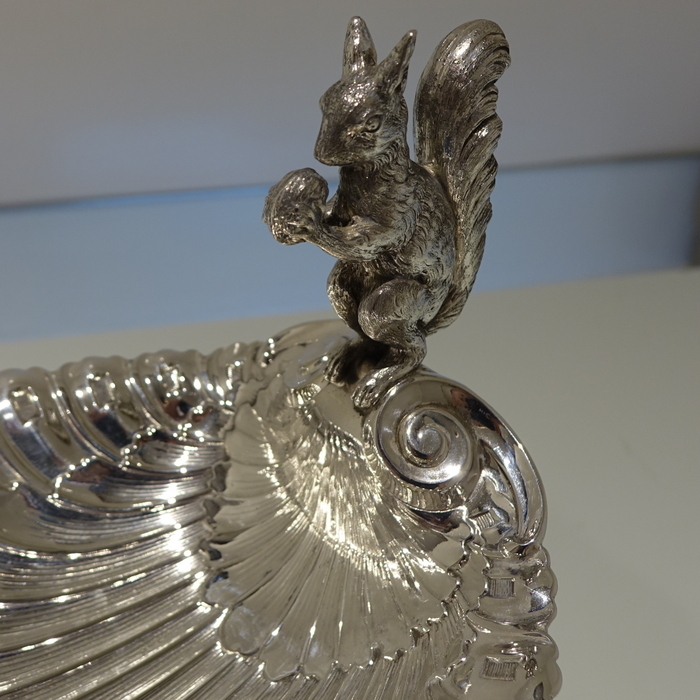 A fabulous silver-plate squirrel (handle) nut dish decorated with waves of naturalistic fluting on the bowl for highlights. 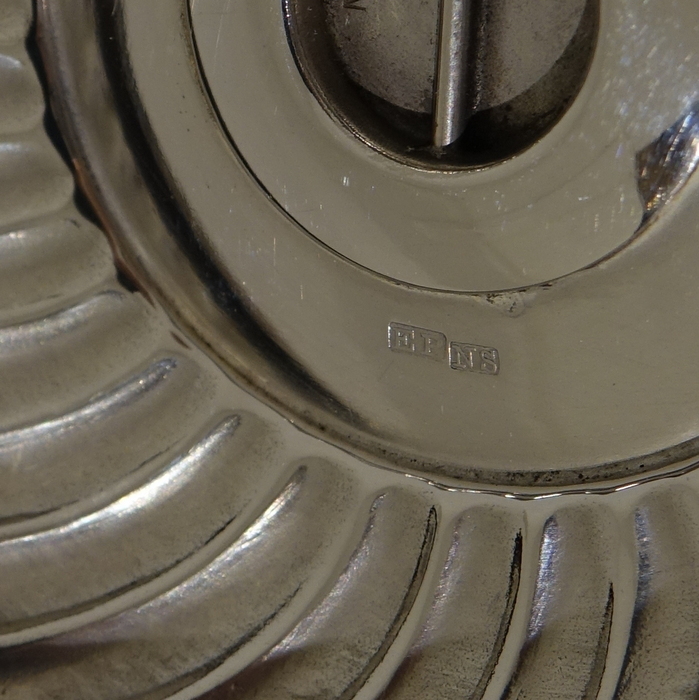 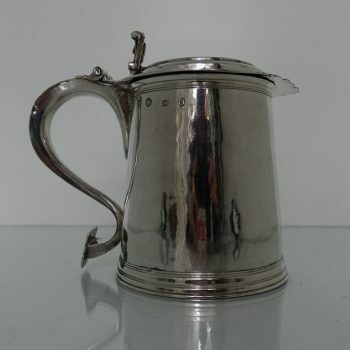 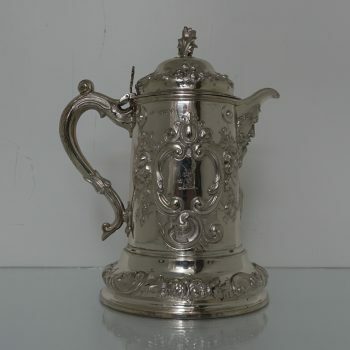 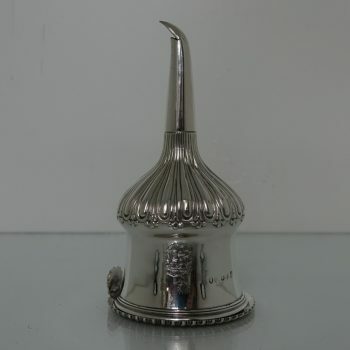 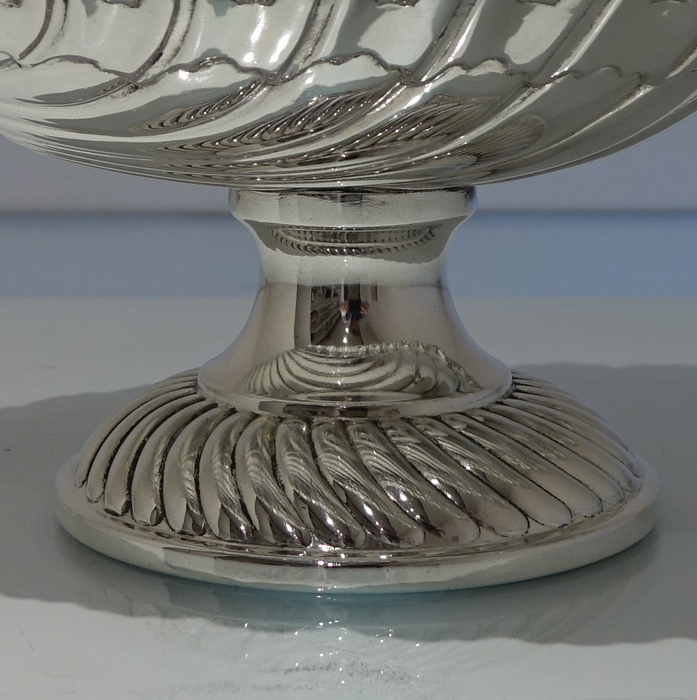 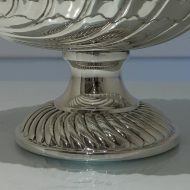 The foot is circular raised pedestal and has an additional band of fluting for lowlights.